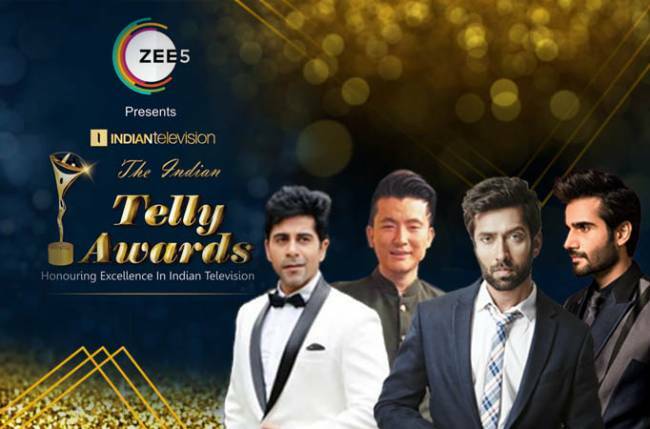 MUMBAI: The Indian Telly Awards is an annual award for excellence in the television ecosystem in India. Conceptualized and created by Anil Wanvari, the founder and CEO of IndianTelevision.com, they are in their 15th edition currently. To earn an Indian Telly Award, an entry must demonstrate ground-breaking and consistent performance through the year. The prestige of being recognized as an Indian Telly Awards winner is an enviable achievement. 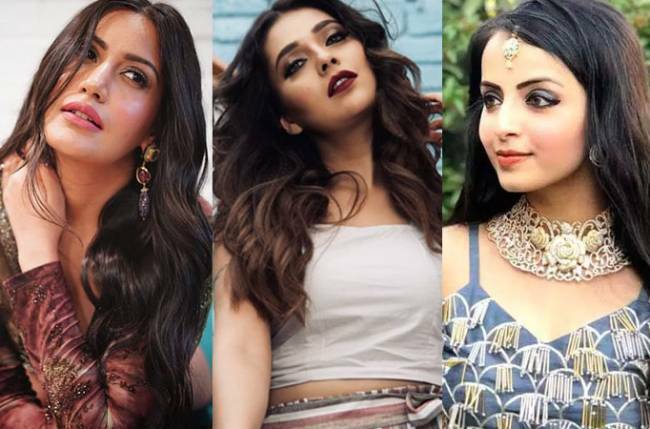 This year, the biggest and most entertaining awards night will be hosted by four immensely talented stars: Nakuul Mehta, Karan Tacker, Meiyang Chang, and Gunjan Utreja. Nakuul Mehta, who is an actor–producer–entertainer, stands out in a crowd as the quintessential hero like none other. Not only is he a brilliant actor but has also wowed the audience with his skills as a performer and anchor. His portrayal of Shivaay Singh Oberoi in Star Plus’ Ishqbaaaz has catapulted him into one of the top youth icons on television. And trust us when we say that he is a fantastic presenter. He slips in and out beautifully from being absolutely elegant and a classic MC to a super-energetic and quick-witted host. Actor and host Karan Tacker needs no introduction. The actor rose to fame with his role as Viren Vadhera in the Star Plus’ Ek Hazaaron Mein Meri Behna Hai. 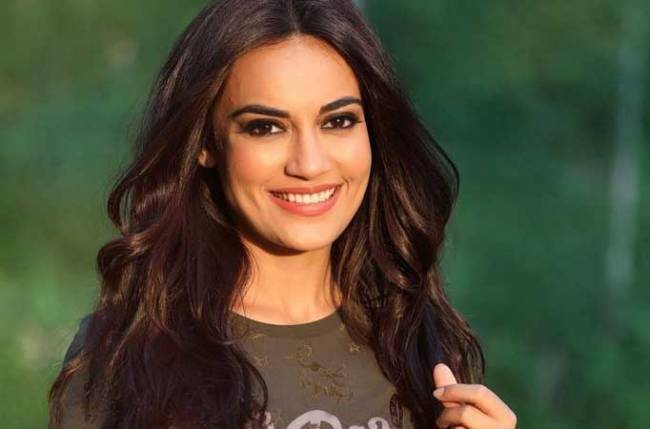 He was a contestant on Jhalak Dikhhla Jaa in 2014 and hosted the dance couple reality show Nach Baliyein its ninth season. He has a captivating stage presence, spontaneity, and the ability to handle any situation thrown at him. Actor, television host, and singer Meiyang Chang hosted India’s first live talent hunt show Rising Star on Colors. He also appeared on Indian Idol as a contestant. Meiyang was also seen in Bollywood films Badmaash Company,Detective Byomkesh Bakshy, and Sultan. Apart from having a beautiful voice, he has made it big in the entertainment field as an actor as well as a host. His presence on stage or in front of the camera can take the show to a whole new level. Versatile TV host and actor Gunjan Utreja is known for his witty sense of humour that sends people around him into uncontrollable fits of laughter. He has hosted The Voice in the past and portrayed the main lead role of Abhay Kapoor in popular fiction show Madhubala on Colors. His infectious energy and hilarious one-liners have won the hearts of millions. Wow! With this bunch of stars hosting the night, we are sure that there will be no lack of entertainment. Viewers can look forward to some sizzling bromance, spontaneous humour, and goofiness in between the wait to know the winners of the various awards. Tune in to Zee5 on 20th March at 08.30 PM to catch all this and much more!